We wanted to share with you this great photo that our friends at Water 1st sent us! 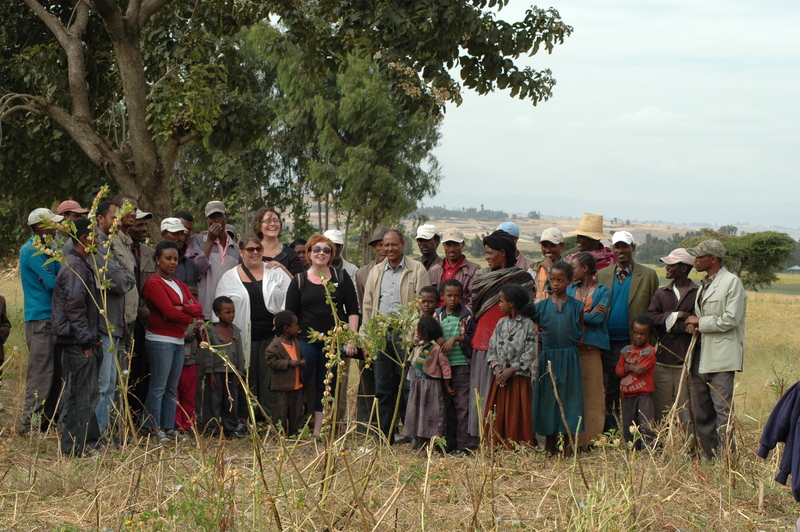 A few months ago Water 1st was in Ethiopia visiting their various projects. While there they placed this plaque in honor of YOU are amazing donors. 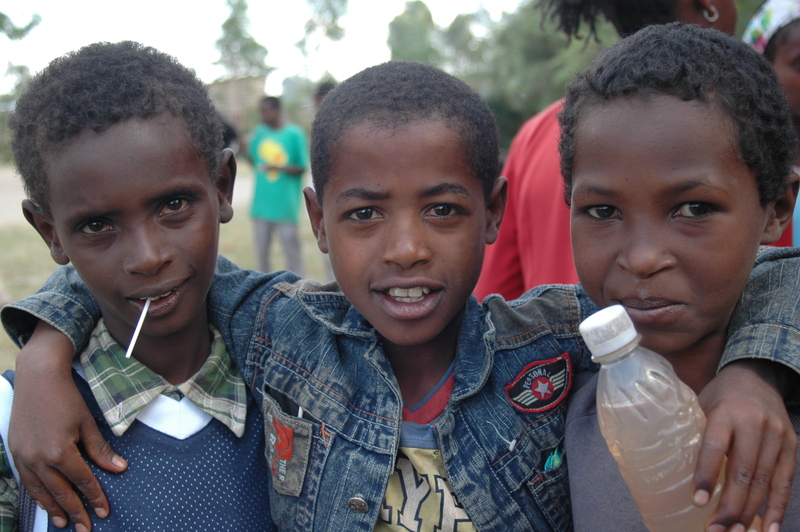 Here are a few of the children who are benefiting from the Kelecho Gerbi water project in Busa, Ethiopia. The Kelecho Gerbi project serves 4,085 in the community. In 2010 Ethiopian Orphan Relief donated $10,000 towards this project. The Kelecho Gerbi project provides long-term water supply, sanitation, and hygiene-education services to the community, improving the health, educational prospects and economic opportunity of the community. She may only be 5 year old but this adorable girl, Zoe has a HUGE heart! For her 5th birthday she asked guests to donate money for clean fresh water! Thanks for your giving heart Zoe! Our friends at Water 1st will be thankful too! 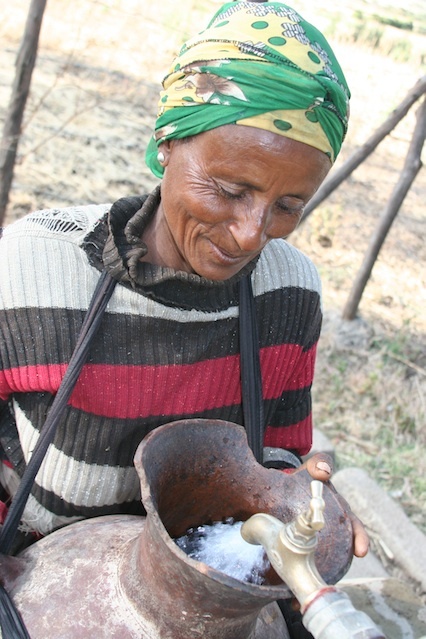 I thought I’d share some stories about Ethiopia, and water, on World Water Day 2012. See these gorgeous guys? When we met them at FOVC in November, FOVC’s water project had been started, but not completed (they were waiting for a part for the pump to arrive). In the meantime, these sweet boys and the dozens of other children at FOVC were given water as it was made available. As you can see from the bottle, this water was filthy, but all that they had to drink/use for washing/use for cooking. A hand-washing station was available at FOVC, just outside the new bathroom facilities EOR built last year. A 3 gallon plastic container hung from a rail over a shallow basin, allowing multiple children the opportunity to wash. Heated in the bright sunshine, the water swirled through the jug, brown and full of sediment. EOR’s travel team chose not to use this water to wash, despite strong suggestions from the children. Spying the clear bottles of thick sanitizer we used instead, they yelled, “ferenge water, ferenge water.” The children believe that I live in a world where my water is clean, and in this case, thick. although the pride etched on each resident’s face comes awfully close. Appreciative as they were to have the funding for this project, the village elders were obviously proud of what they had secured for themselves and their children. This clean water means more girls go to school, fewer people die of water-borne disease, and that women have the ability to earn more for their families now that they spend fewer hours collecting water. Seeing the benefits first-hand left an indelible mark. I will trumpet the need for clean water (in Ethiopia and the rest of the world) for the remainder of my days. As Ethiopian Orphan Relief reaches its 4th anniversary, it’s exciting to share that we have big plans for the coming year–among other things, land acquisition, a kitchen project, chicken coops, and yes, a continued commitment to clean water. 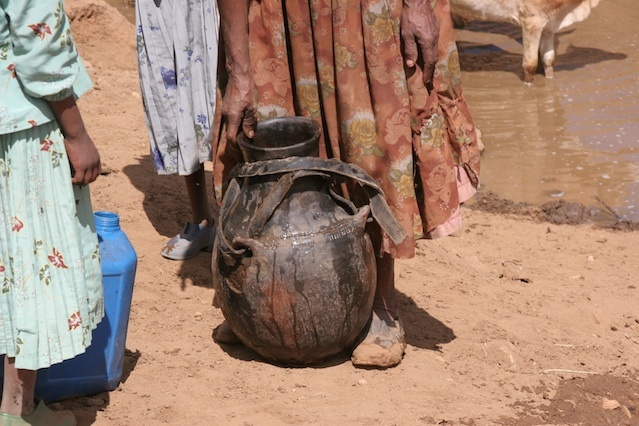 On this 19th World Water Day, EOR recognizes that clean water is everything to the people of Ethiopia. Indeed, it is everything to the world. I’ll be making a special contribution to EOR’s water funding this week. I’ll make an additional $1.19 contribution for each comment and each share. Together, we can make clean water a reality for more Ethiopians. YOU are clean water for Ethiopia. YOU are EOR! 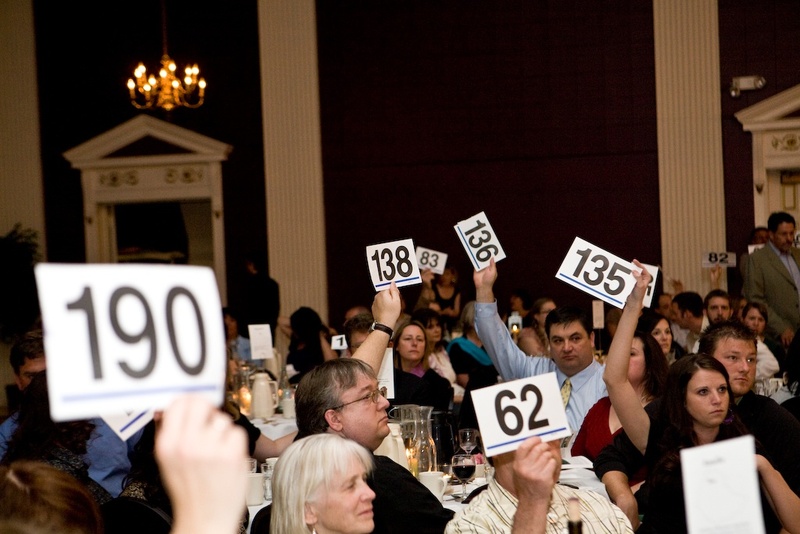 Here in Oregon were busy putting the final touches on our big event “Lights of Hope” auction. Many of our projects this year will be funded by the generosity of our guests. Lauren, our Partner & Projects Chair shares this update for our future projects. 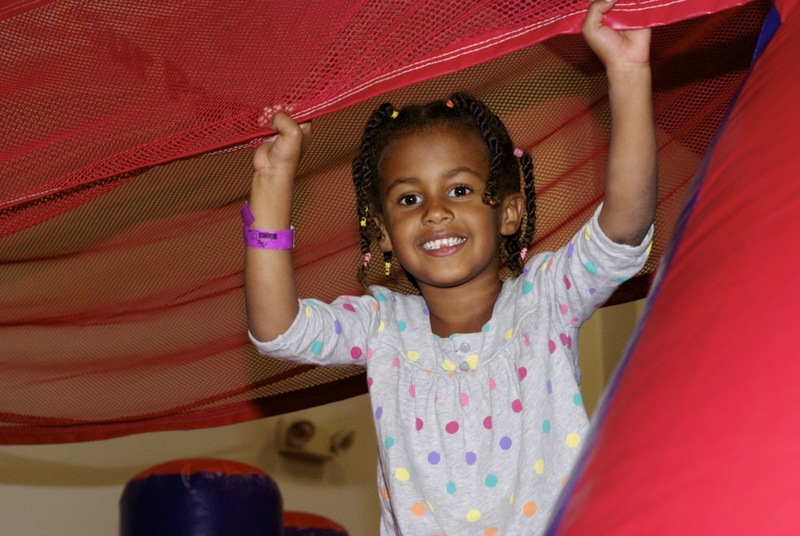 Lola Children’s Home’s mission is to raise money to provide housing, medical and educational services for HIV-positive orphans and foster children in Ethiopia. Lola is located in Mekele, in northern Ethiopia’s Tigray region. 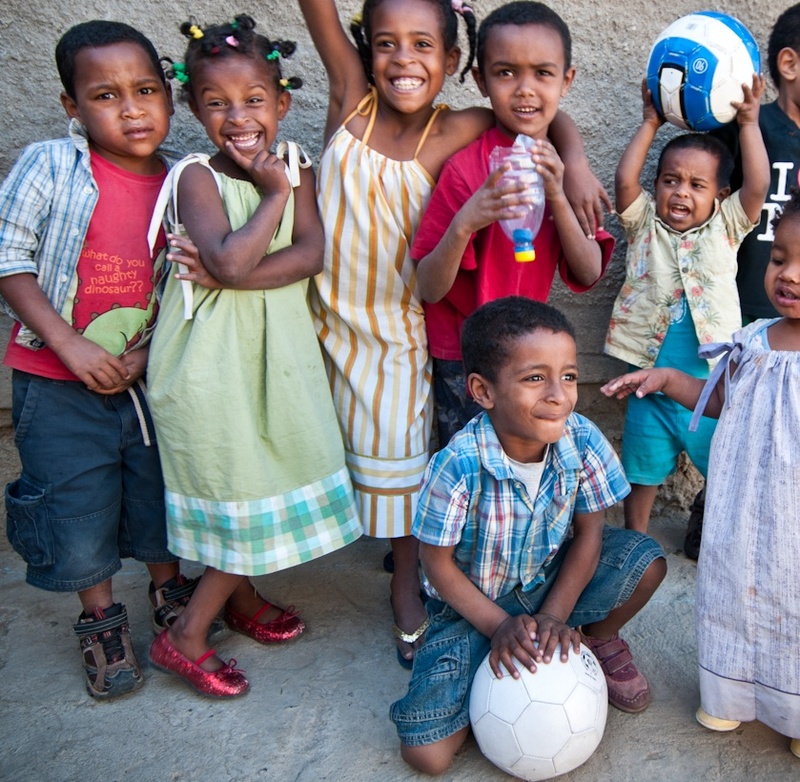 Lola was founded because Tigray had no services available for HIV-positive orphans, many of whom are left without family or government support after their parents’ deaths. Many children live on the streets, receiving no food, shelter, education or medicine to help them combat the disease. EOR was thrilled to supply the children of LOLA with new beds, mattresses, sheets and blankets in 2010. Plans for 2011-12 include purchasing the organization a reliable vehicle to help with transport, shopping, and ease of access to urgent medical care. . EOR Board members and supporters plan travel to Lola in November 2011. 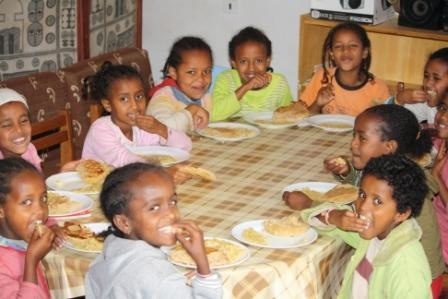 For two decades, SOS Enfants Ethiopie (SOSEE) has committed itself to provide humanitarian services to orphans and vulnerable children who are leading their lives under difficult circumstances. Specifically, SOSEE aims to provide these children with basic needs, psychosocial support, medical, academic and vocational education with the goal of enabling them to be self-reliant individuals. This large organization now supports 18 satellite orphanages throughout Ethiopia, as well as 3 main orphanages in Addis Ababa, A current total of 657 children are supported. SOSEE’s programs are varied and include community outreach, farming, job training, and a premier medical program that cares for HIV positive children. In 2009 EOR stocked a newly built medical clinic with essential equipment and supplies. A new playground was completed for the children in Akaki orphanage and EOR Board members hand delivered toys to a SOSEE Harar satellite orphanage In December of 2009. In 2011-12 EOR hopes to raise money needed to purchase an ambulance transport vehicle that will ensure safe transport for ill children from satellite orphanages to Addis Ababa where they will receive much needed support from skilled medical staff. EOR Board members and supporters plan travel to SOSEE in 11-2011. Friends of Orphans and Vulnerable Children (FOVC) is working in one of the poorest zones in southern Ethiopia with a mission to educate and support orphans, vulnerable children, and widows in Ethiopia. FOVCʼs goal is to end the cycle of hunger and poverty for these children by providing quality education, food, shelter, and medical assistance. 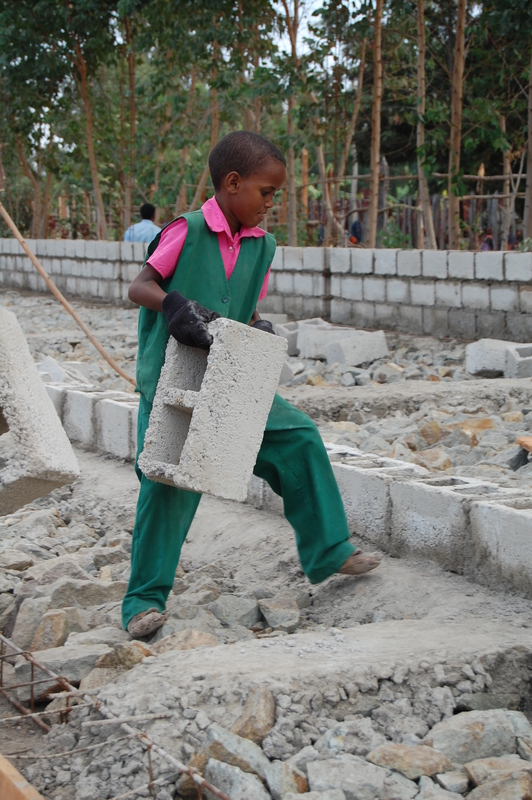 In 2010 EOR was proud to donate significant financial support enabling the construction to start on a large, well designed orphanage compound. This project includes sleeping areas, bathrooms, and kitchen facilities. EOR has pledged continued financial support in order to complete the structure as soon as possible. Other supported projects included the “Widows Hope Project”, purchase of 67 hen/rooster couplets and livestock. Malaria is a concern in this area and multiple EOR sponsored fundraisers hope to raise money for life saving Mosquito nets. EOR is thrilled to have them as a partner and look forward to supporting their groundbreaking work in southern Ethiopia. EOR Board members and supporters plan travel to FOVC in November 2011. Childrenʼs Heaven is dedicated to improving the lives of Orphaned and vulnerable girls who have lost one or both parents to AIDS. Its mission is to embrace, empower and minimize these girls’ socio-economic vulnerability. At Children’s Heaven the girls acquire skills, and knowledge, that help them develop the confidence and self-reliance needed to live healthy productive adult lives. Children’s Heaven strives to help meet the physical, emotional, and spiritual needs of the 100 girls that are benefiting daily from this amazing program. In 2009, EOR provided a long term rental home where the girls are currently meeting. In 2010 EOR raised $20,000 for this project jump starting a feeding program that ensures these girls get 1 nutritious meal per day. EOR also helped finance a library for their use. Future projects include helping them find, purchase and move to a permanent home. 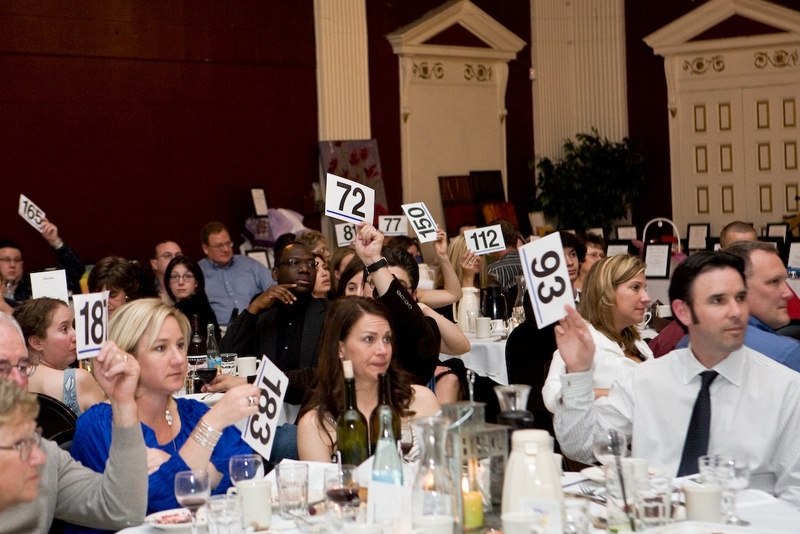 EOR Board members and supporters plan travel to Children’s Heaven in November 2011. Water 1stʼs mission is to serve families in the poorest communities in the world as they implement community-managed projects that provide a water supply, sanitation, and health education. 85% of the total population of the country live in rural areas. Health indicators demonstrate that Ethiopia has serious problems in the area of health care and disease prevention. Water and sanitation-related diseases, particularly diarrhea, are among the top three causes of death in the country. Only 11% of the rural population has access to safe drinking water, and many people survive on a strict ration of less than five liters of water per day. The work of Water 1st in Ethiopia is focused on the West Showa zone where less than 10% of the population has access to safe water and even fewer have access to improved sanitation. 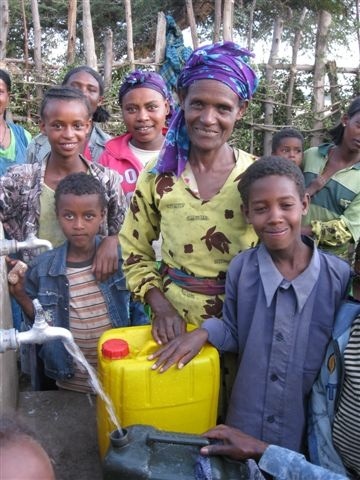 In 2010, at $10,000 donation from EOR was put to work in Kelecho Gerbi, Ethiopia, a community of 4,085 people who struggle each day to meet their daily need for water. 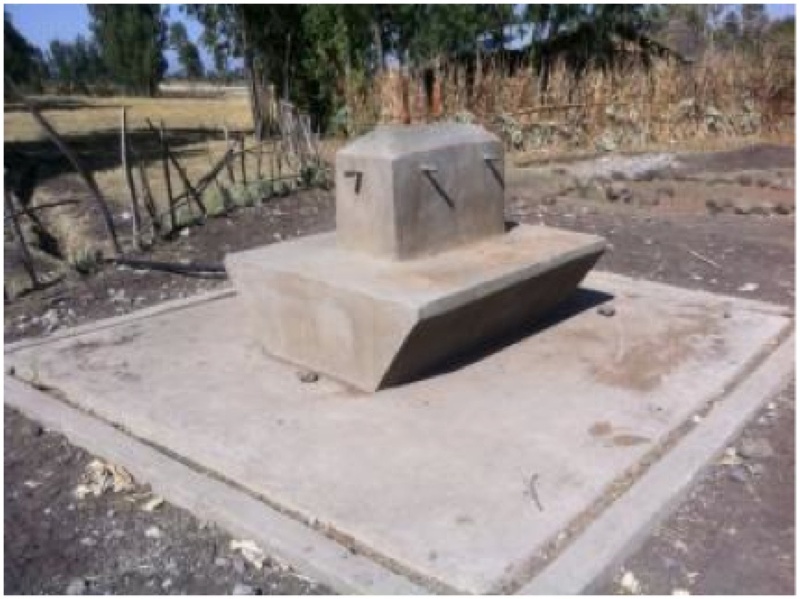 This well is almost completed and will provide, 8 community taps and 50 latrines. This project will supply a lifetime of clean, safe water and sanitation for the people of this area. EOR feels water projects are fundamental to our mission and will continue to fund similar projects in the future. Water 1st salutes Ethiopian Orphan Relief ! Thank you for your concrete actions to resolve the global water crisis. 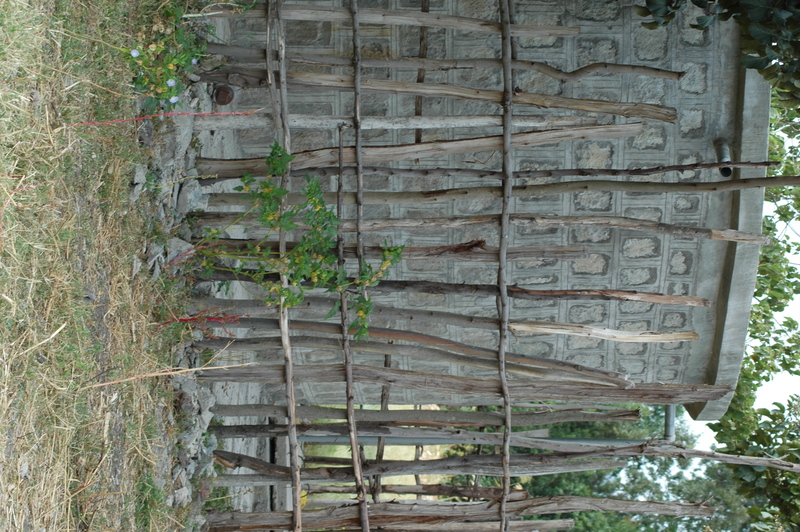 The community of Kelecho Gerbi, Ethiopia is scheduled to complete its water project any day. From that day forward, every day will be World Water Day for them. In 1993, the United Nations declared March 22nd as World Water Day. The purpose of World Water Day is to set aside a time to assess where we’ve come with regards to the goal of securing universal access to safe water and a toilet. On the whole, the world’s governments tend to perform much better on goals that promote the interests of the wealthy and powerful. The needs of the world’s poorest are often acknowledged, but real solutions are rarely pursued with the necessary purposefulness and tenacity. We often look back on the year and see more opportunities missed than opportunities seized. 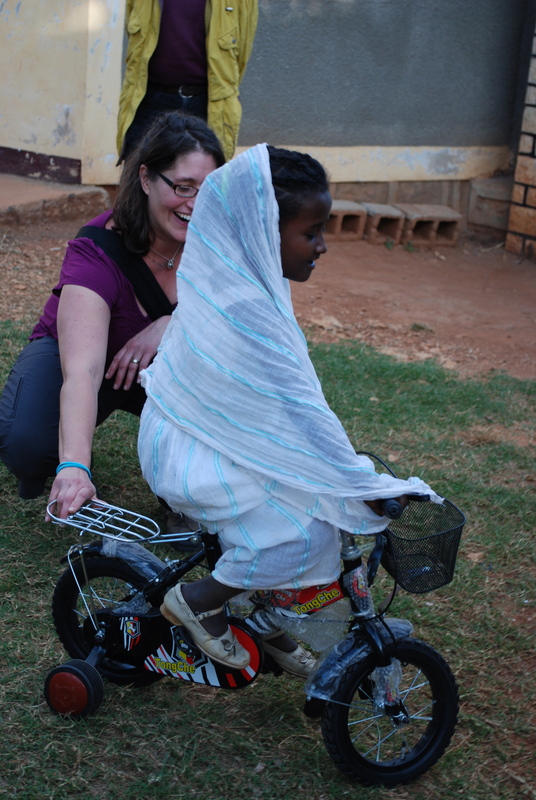 In 2011, Ethiopian Orphan Relief can celebrate a year of action. Your generous contribution of $10,000 was put to work in Kelecho Gerbi, Ethiopia, a community of 4,085 people who struggle each day to meet their daily need for water. Any day now, their project will be complete and everyone will have beautiful, clear, safe water within a few minutes of their house. Your contribution funded the construction of one of the nine public water points and the pipe needed to convey the water to the taps. Water 1st visited the community in February and saw the progress they had made and spoke to the community members who will be running the system and keeping it operational once the construction phase comes to a close. Everything was progressing according to plan. Thank you for your efforts that have led to actual progress toward meeting our goal of safe water and a toilet for all! 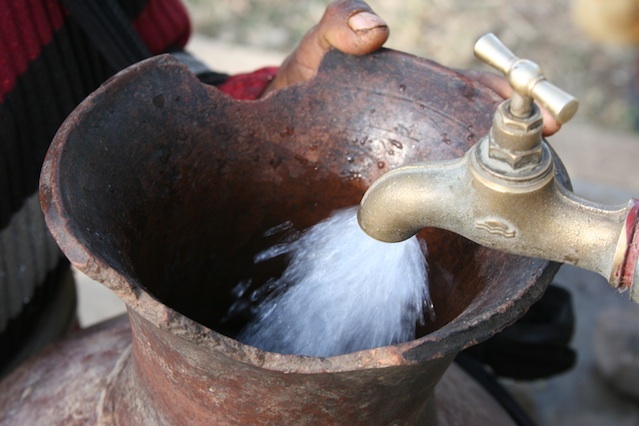 A photo of the public tap funded by YOU our donors. Six faucets will be added just before the system becomes operational. A fence will be constructed around the concrete pad to keep people and animals away from the water point outside of it’s hours of operations. Water affects every aspect of our lives, yet nearly one billion people around the world don’t have clean drinking water, and 2.6 billion still lack basic sanitation. World Water Day, celebrated annually on March 22, was established by the United Nations in 1992 and focuses attention on the world’s water crisis, as well as the solutions to address it. Last year, Ethiopian Orphan Relief partnered with Water 1st, to bring clean water and sanitation to the people of Kelecho Gerbi. Together we raised more than 10,000.00 to support this incredible project. 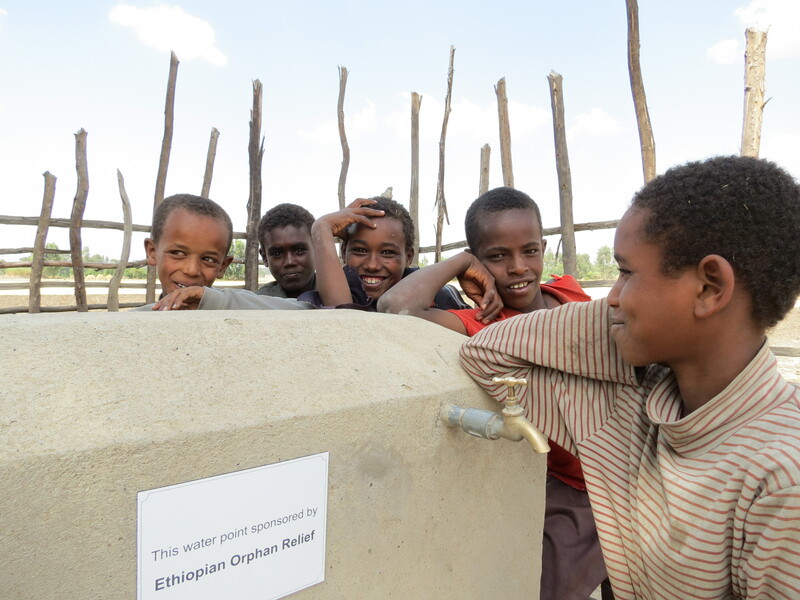 Knowing that 5 million people, mostly children under the age of 5, die each year from water-related illnesses, EOR‘s board members recognize the importance of supporting a water-related project in Ethiopia continually. As soon as we finish funding one project, we look for another. After funding Water 1st’s Kelecho Gerbi project last year, we began raising the funds to build FOVC’s orphan care center in Shanto. Our initial funds paid for new sanitation facilities at FOVC, and as soon as they were underway, Desalegn shared pictures of the new facilities, as well as the old one. Aren’t those pictures humbling? In a universe where I routinely imagine a bathroom remodel because mine feels “a little cramped” hundreds of people are living better lives because EOR helped to build outhouses. On a day when I will gripe about how long it takes to find the matching lid for the water bottle needed during fencing practice, millions of girls and women will work for hours to bring filthy water home to their families. This morning, while both my washer and my dishwasher are chugging, chugging, chugging away, I can appreciate how very lucky I am to have such an easy way to clean and sanitize the too-much that clutters our lives, and in one short hour, when I dash to preschool to pick up my beautiful Ethiopian daughter, I can smile at the endless rain and be grateful once more that our drinking water won’t come from a puddle today. If you are thankful for clean water, leave a comment today. If you are especially thankful for clean water, consider linking this post to your own blog or facebook page, and let us know that you’ve done so. I’ll add a dollar for every comment or link to my own water donation today. I admit it. Tonight, as the dishwasher was humming, the washing machine was spinning, and my tween was fresh from his second shower of the day, I was peeved. My 4 year old needed a bath, and I had to wait for the water heater to replenish the hot water supply. It was late, getting later by the second, and for the third time this week, I began to price larger water heaters. I can’t imagine how many Ethiopian women would like to deal with my water troubles. In a country where less than 11% of the rural population has access to safe drinking water, and water and sanitation-related diseases, particularly diarrhea, are among the top three causes of death, I’m sure any woman who travels miles each day carrying filthy water would welcome my life, and the water (often hot!) that flows freely from our taps. That’s why I’m particularly glad that Ethiopian Orphan Relief, Inc. partnered with Water 1st to provide safe drinking water, and sanitary latrines for the people of Kelecho Gerbi. Last spring, we asked for your help, and you gave…generously! 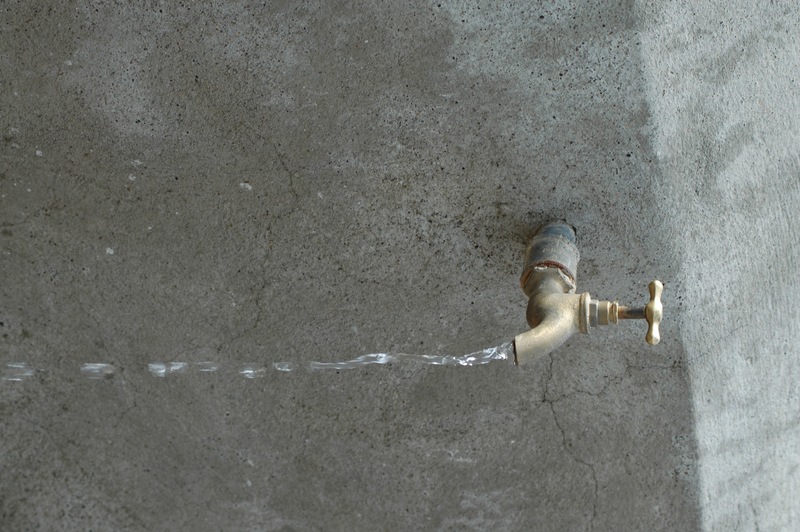 By the end of May, EOR was able to donate $10,000.00 to Water 1st–enough to fund 8 community taps and 50 latrines, aka a lifetime of clean water, for the entire village of Kelecho Gerbi. With funding secure, Water 1st was able to plan a water tour for early in the spring of 2011. Once our portion of the project is complete, we’ll share pictures and perhaps video of the build. Thank you, thank you to those of you who remember that clean water is vital to the people of Ethiopia. With good sanitation and a ready source of fresh water, people stay healthier, girls go to school, and Ethiopians prosper. From now on, when I am tempted to google ‘endless supply of hot water’ I’ll be sure to add to my water donation instead. So…watcha doin’ for the holiday? No, no, no–not Thanksgiving. I’m talking about World Toilet Day! Despite my deep and abiding love for sparkling clean facilities, I’ve never celebrated World Toilet Day before. Kind of strange, because I spend A LOT of time thinking about people who don’t have access to facilities, sparkling or otherwise. 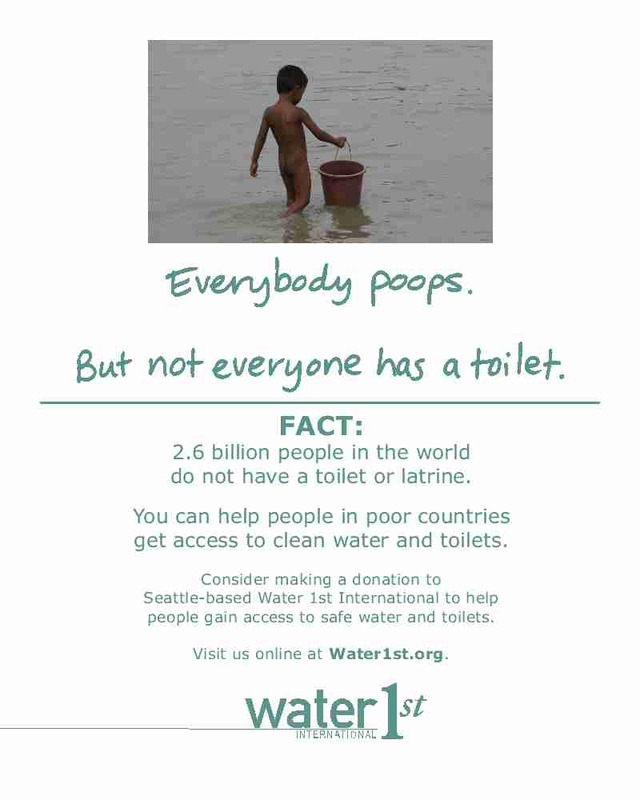 To celebrate, I’m going to scrub all the toilets in my house, make a donation to EOR for our next water project and I’m going to be very thankful that unlike 2.6 billion people on the planet, I have access to a toilet. Happy World Toilet Day everyone!!!! Thanks to all who donated to The Water 1st Project! Take a look at this facebook post by Water 1st! Pat yourselves on the back for your generosity! Lights of Hope 2010 was a huge success. 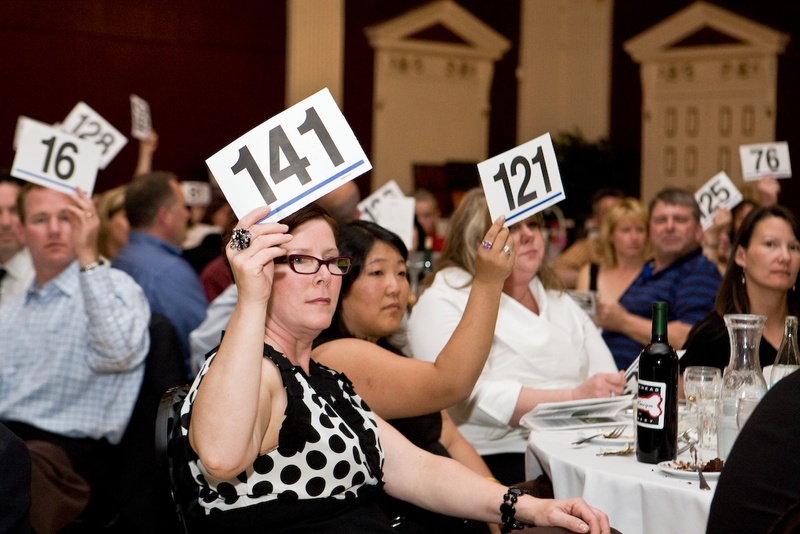 Each guest gave with their heart and it was a very emotional, amazing, energetic night. Proceeds from Lights of Hope 2010 were nearly $67,000. We are speechless at your generosity. Your giving will help so many children in Ethiopia. Thank you to each guest for their generosity, thank you to our sponsors, thank you to our donors. Each of you have made such a difference . We are in awe of your generosity and the hope you have for the orphans in Ethiopia. In 15 minutes you gave enough money for 500 days of food for 100 girls at Children’s Heaven. Their lives will forever be changed by you. You all made a difference and that was shown beyond measure on Saturday night. We are speechless and forever grateful to each of you.